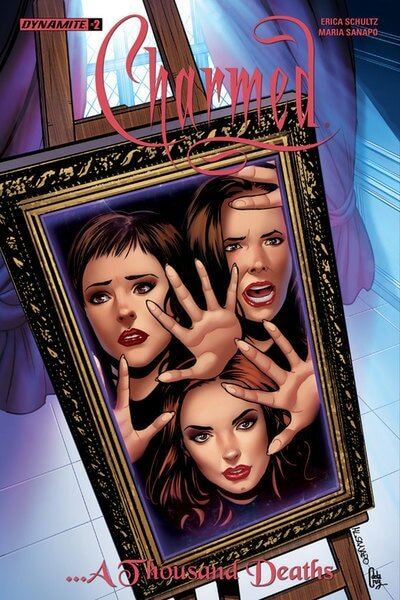 Dynamite Comics is bringing Charmed back, again! 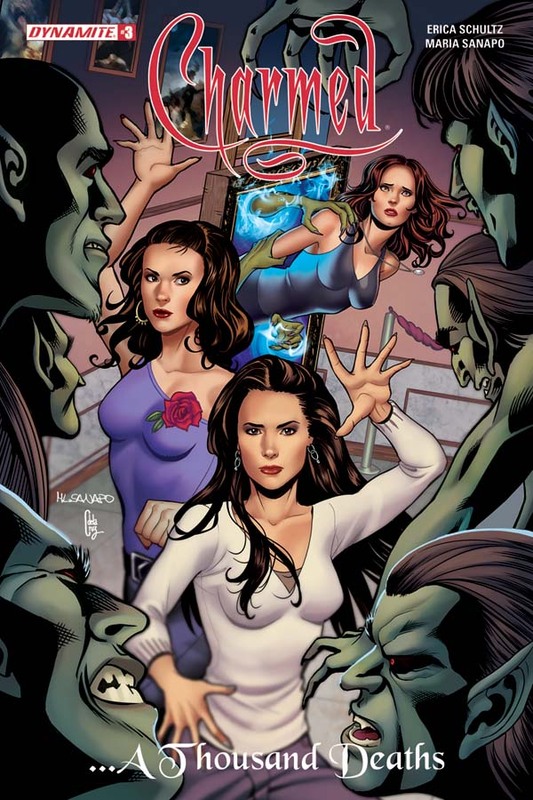 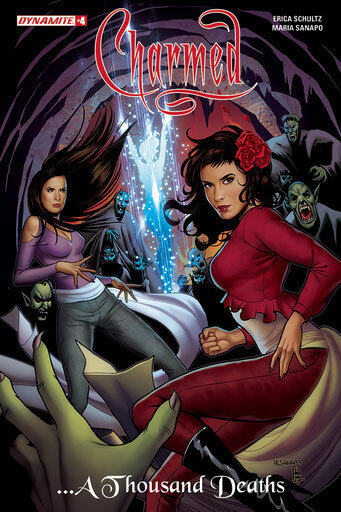 Seasons 9 & 10 of the show (in comic form) continued the story of Charmed after the shows eighth season finale. 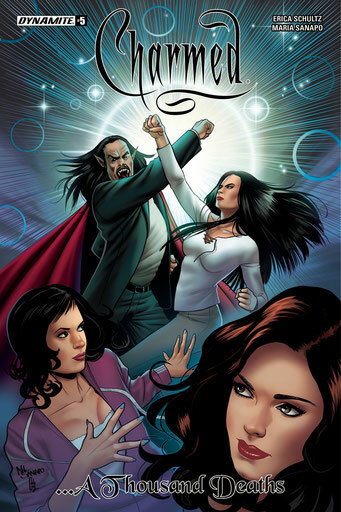 Season 11 will take place during the shows story (specifically Season 4 and on). 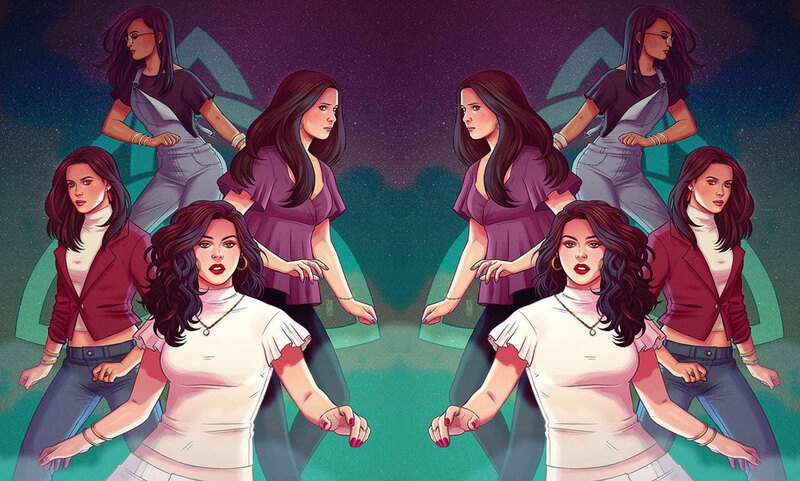 This page will keep you updated on all the info of the new comics! The Charmed Ones return for another season of comic adventures, as a demon in the underworld plots to bring them down once and for all.